Creativity icon in trendy design style. 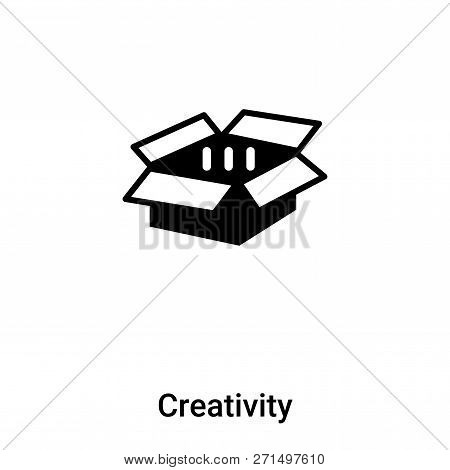 Creativity icon isolated on white background. Creativity vector icon simple and modern flat symbol for web site, mobile, logo, app, UI. Creativity icon vector illustration, EPS10.